What Are Causes Of Dry Skin? Dry skin is a common issue that occurs at any age and due to many causes. You can use a moisturizer often to help repair dry skin. In medical terms, dry skin is called xerosis, which is not usually serious, but unsightly and uncomfortable. It may be a lifelong condition. 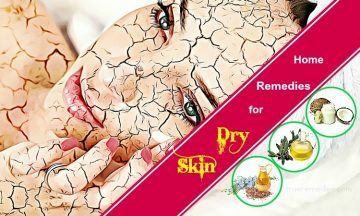 The signs and symptoms of dry skin will depend on your health, your age, your living place, the amount of time spent outdoors and the cause of the issue. Of course, having dry skin is not comfortable at all, that is why you are reading this article of “Home Remedies for Dry Skin on Face and Body”. Nonetheless, before getting to know those solutions, you need to have a general understanding about this skin issue. 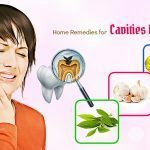 Take a quick look at the following parts from TrueRemedies.com! Oftentimes, dry skin does not represent a serious issue but sometimes it could be hard to treat. 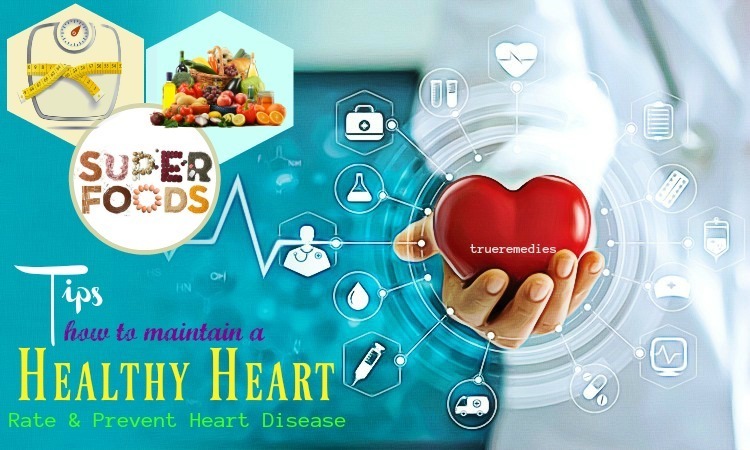 Furthermore, it may be correlated to some other skin issues or accompanied with pathological conditions like hypothyroidism, diabetes, malnutrition, Sjögren syndrome. The exposure to dry weather conditions, certain chemicals, hot water could result in dry skin. Furthermore, dry skin could result from underlying medical issues. Contact dermatitis often develops when the skin reacts to something it contacts, leading to localized inflammation. The irritant contact dermatitis could happen when the skin is exposed to bleach or other irritating chemical agents. Also, this condition could develop when the skin is exposed to the substance that you are allergic to, like nickel. On the other hand, seborrheic dermatitis happens when the skin manufactures lots of oil. It causes a scaly and red skin rash. This kind of dermatitis is very common in infants. The next type of dermatitis is atopic dermatitis which is also known as eczema. This chronic skin issue causes dry scaly skin patches and is common among young children. Besides, other conditions like type 2 diabetes and psoriasis could make skin dry out. Dry skin involves skin areas which appear peeled, dehydrated, inflamed and irritated. It feels scaly, rough, sometimes itchy and painful. Severe cases of dry skin might be featured by intense itchiness and redness. Skin shows the tendency to break or crack, leading to deep fissures which might bleed. Also, they are signs of very dry skin. When the dry skin cracks, germs may get in via the skin. Once getting inside, these germs could lead to an infection. Sore, red spots on skin might be an early signal of an infection. Dry skin can happen for various reasons. You may have naturally dry skin, but even when your skin tends to be oily, you may still develop dry skin now and then. Climate: the dry climate like a desert. Age: older adults are prone to develop dry skin. When people age, their skin pores produce less oil naturally, increasing the risk of dry skin. Medical history: you will be more likely to suffer from allergic contact dermatitis or eczema if your health history has these conditions or other allergic diseases. Season: dry skin is much more common during the winter and fall months, when the humidity levels are low. In summer months, the higher humidity levels can prevent your skin from drying out. Habits of bathing: Taking frequent baths or using hot water to wash will increase your risk of having dry skin. Are over 40 years old. This risk will increase with age – over 50% of older adults suffer from dry skin. Have a job which requires the immersing of skin in water, like hairstyling and nursing. Having emollient properties, coconut oil can fill the skin spaces between skin cells, thereby creating a smooth, soft surface. It is the reason why the saturated fatty acids which happen naturally in coconut could hydrate and smooth your skin. You could use this oil every day on every body part, including the area around your mouth and underneath your eyes. Using coconut oil for dry skin relief does not require too complicated preparation, so you do not need to mix it with anything. Coconut oil is gentle enough for the substantial daily use. When rubbing coconut oil onto your skin, it will be absorbed slowly. Moreover, if you have psoriasis or eczema, this oil can calm these conditions, too. It is really a win, win. 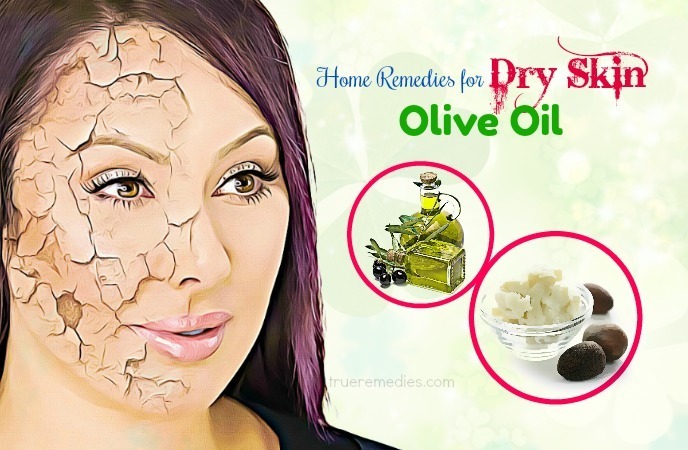 Olive oil, one of most effective home remedies for dry skin, has vitamin E, which is a potent antioxidant protecting the human skin from environmental factors like the wind and sun rays. Also the healthy fats available in olive oil can moisturize your skin and prevents it from being dried out. Also, it helps seal the moisture within skin cells by creating a protective layer on skin. Thanks to anti-aging properties of olive oil, it reduces wrinkles and fine lines, one of common problems accompanied with dry skin. You can also use olive oil to promote the new generation of skin cells, remove damaged, dry and dead skin cells, in addition to smoothening out the coarse and rough texture of dry skin . Lemon juice has vitamin C which acts as a natural antioxidant protecting the skin against free radical damage. Besides, vitamin C can increase collagen and elastin that can hold the skin cells together. Using lemon juice also gives you smooth skin as dead and dry skin cells have been removed. Note: Avoid going out under the sun after applying this recipe as it makes your skin photosensitive. In shea butter, there are vitamins and fatty acids which can help nourish and moisturize your dry skin. Besides, the palmitic, oleic, stearic, and linoleic acids in this ingredient can retain natural oils in your skin and alleviate wrinkle formation. Being rich in omega-3 fatty acids, flaxseed oil can hydrate your skin, bring your flaky, dry skin the moisture from within. Thus, you should take 1 teaspoon of flaxseed oil every day or take capsules of flaxseed oil if you want to get your skin smooth from inside out. However, remember that your body will absorb the oil more easily in pure form. In milk cream, there is lactic acid which acts an exfoliant to dry skin. Also, soothing nature of milk cream can preserve the dedicate pH skin level and moisturize your skin naturally. 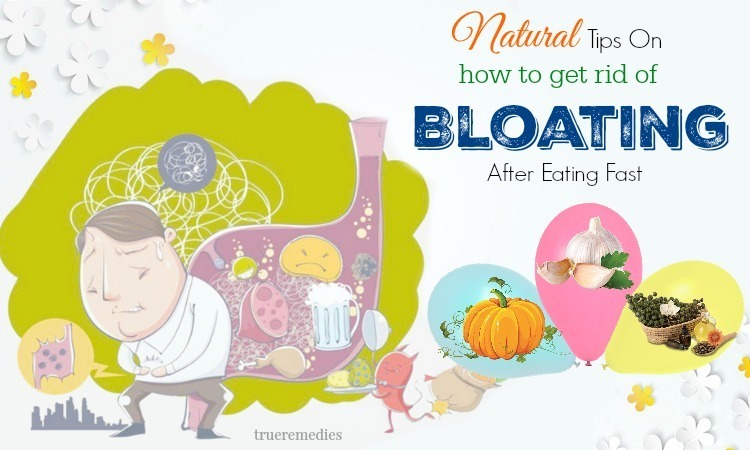 All of these benefits are thanks to the fat-soluble enzyme lipase and lactic acid. You can also alternate milk cream with milk to get similar effects. Not only does milk moisturize your skin, but it also lightens your skin. Honey is really worth trying if you are looking for simple but effective home remedies for dry skin. It has superior antibacterial, healing, and probiotic properties, not to mention nourishing and hydrating effects . This ingredient is beneficial for those with skin ailments like eczema and honey. Nonetheless, it is recommended using raw and unfiltered honey to take most advantage of it. You had better choose Manuka honey as it has the most anti-bacterial effects . Massage for 2-3 minutes slowly to remove dead skin cells and reveal bright skin. Or, you could simple rub honey over your body and wait for 10 minutes before rinsing it off. That way, you will have well-moisturized skin. Yogurt is very familiar with us as a food, but it is also used as a skin care ingredient. Being an excellent skin-hydrated agent, yogurt with its anti-inflammatory and antioxidant effects can soothe your itchy and dry skin. 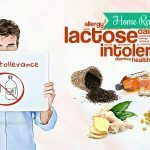 Maybe, among home remedies for dry skin, this is the most delicious and common one for all of us. Thanks to a high concentration of vitamin A, glutamine (an antioxidant), copper and vitamin C, avocado can help ensure enough sebum production on your skin, stimulate collagen production and maintain elasticity of your skin while evening out skin tone . Besides, avocado also has oleic acid, which is a monosaturated fatty acid with moisturizing properties, alpha-, beta-carotene and letein, which improve skin tone as well as protect skin from premature aging. What is more, this fruit possesses powerful anti-inflammatory, minerals like magnesium, iron, phosphorus, and zinc – all of which help alleviate itchiness of the dry skin meanwhile protecting skin from sun damage. You can use avocado directly or mix it with other natural ingredients, be it olive oil, honey or yogurt. Remember to wash your skin carefully with a mild cleanser along with tepid water prior to using any natural avocado mask. Mash an avocado’s pulp into a good paste. In addition to the external methods above, you should also drink a glass of an avocado smoothie every day to boost your intake of healthy fats and keep your skin moisturized and hydrated. Oatmeal is good for the human skin for a lot of reasons, whether it is straight out-of-the-box or as an ingredient in cosmetic products. This hypoallergenic ingredient is suitable for even the most sensitive skin without reactions . Using oatmeal will help creates a protective barrier to your skin, soothe and moisturize your skin naturally, due to anti-inflammatory, healthy fats with moisturizing properties. Besides, oatmeal’s texture is rather rough, making it a fantastic natural scrub. This mask will soothe and add moisture to your skin while providing exfoliation. Despite it is suitable for all types of skin, dry seems to benefit the most from this solution. You can also mix oatmeal with banana to have a mask which can not only moisturize and hydrate your skin but also prevent it from being dried. That is because banana has a large content of potassium, B-complex vitamin and vitamin E.
Wash it off with cool water and repeat this routine 2-3 times a week. Alternatively, you could also mix oatmeal with papaya, honey, lemon, aloe vera, sugar, or avocado to remove dry skin cells effectively. The oatmeal can dry out rapidly and stick to your skin, so to remove it, you can sprinkle some water onto the area and massage with your fingers. Avoid applying oatmeal packs over your eye lids or the areas around the eyes, as it could dry out that dedicate and soft skin. People with celiac diseases might be allergic to oatmeal, so do a small patch test prior to using it. In regard to home remedies for dry skin, almond oil is worth-trying due to its excellent source of vitamin E. It is considered the best lubricator and emollient for dry, rough skin. Besides, thanks to antioxidant effect, it is good for your skin in general. This oil is non-greasy, so it can be easily absorbed into your skin . To get better results from almond oil, you can drink a glass of warm milk mixed with 1 teaspoon of almond oil prior to hitting the hay. Repeat this habit nightly to have healthier skin and sound sleep as well. 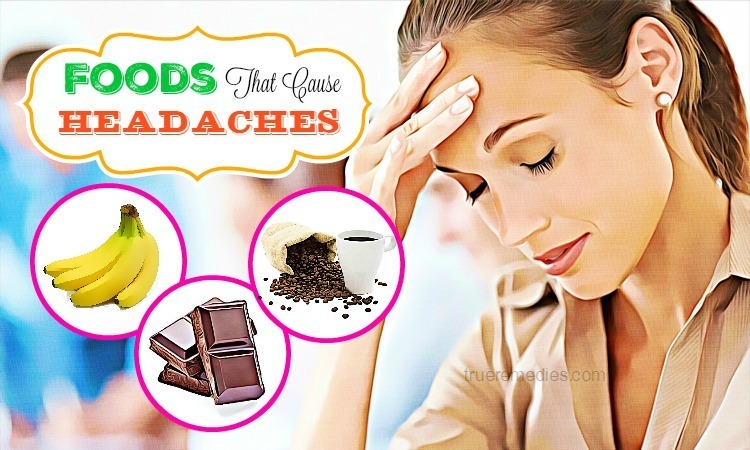 Note: You should avoid these methods in case of being allergic to almonds. Note: The use of aloe vera gel externally for skin issues has not been associated with any secondary effects or contraindications. You had better consult your doctor prior to using it. 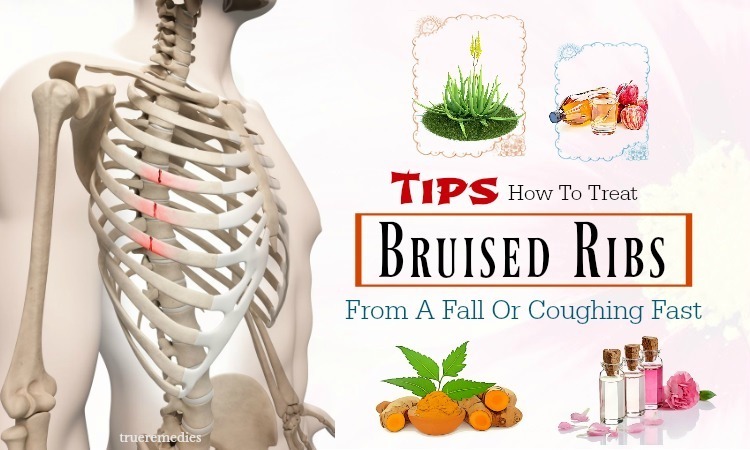 Among home remedies for dry skin, besan seems little-known. Besan can hydrate your dry, rough skin because of the availability of a humectant which could prevent the water loss from skin. Combining besan with some lime juice, milk and honey will give you a great solution for not only smoothening out skin, but also brightening it at the same time. Lime has vitamin C that has an ability to fight blemishes. Honey and milk have nourishing effects, which explains why this pack is a good tip to get soft and hydrated skin . Thanks to the rich content of vitamin A with an ability of hydrating and moisturizing dry skin, mango can heal flaky, dry skin while rejuvenating it naturally . To have a treatment for dry skin using mango, you can add honey and olive oil for better results. Honey is known for nourishing properties and olive oil has moisturizing benefits, all of which are good for dry skin. Thus, it is an ideal mask for flaky, dry skin. 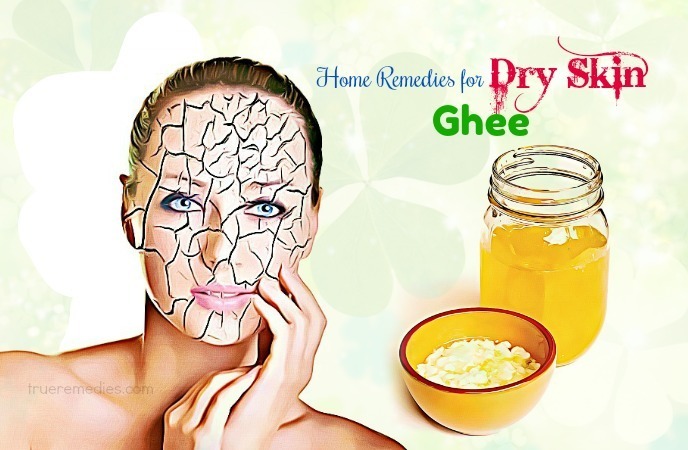 If you are looking for convenient but effective home remedies for dry skin, then don’ts skip ghee. This ingredient could be purchased in the pure form or made from butter. Ghee can activate sebum secretion and heal the dryness . Papaya is ideal for dull skin. Not only does it add brightness and clarity to your skin, but it also repairs and moisturizes your dry skin. Mix just 2 tablespoons of mashed papaya with 1 teaspoon of milk cream and 1 teaspoon of multani mitti (also known as Fuller’s Earth). Then, apply this pack over your affected skin. Wash it off after about 15 minutes. In case you feel it is too tacky, you could wash it off after about one hour.. Prevent showers and baths from making your dry skin worse. When your skin is dry, do not close the bathroom door, reduce the time of having a bath to 5-10 minutes, use warm water than hot one, wash with a fragrance-free, gentle cleanser, apply enough cleanser to eliminate the oil and dirt, slather on the moisturizer instantly after drying out your skin. Use a good moisturizer. Creams, ointments, lotions work by trapping the available moisture in your complexion, thus you should apply a moisturizer within several minutes of washing your hands and face or drying off after a bath or shower. Use a cream or ointment instead of a lotion. Creams and ointments are considered to be more effective and less irritating than lotions. Choose the products having jojoba oil or olive oil. Or, you can also choose shea butter. Other ingredients can also help soothe dry skin are urea, lactic acid, hyaluronic acid, glycerin, dimethicone, mineral oil, petrolatum, and lanolin. Just use unscented, gentle skin care products. Some specific skin care products may be too harsh for sensitive, dry skin. Do not use deodorant soaps, or skin care products having alcohol, retinoids, fragrance, alpha-hydroxy acid (AHA) if you have dry skin . This will help your skin retain its own natural oils. Wear gloves. The hands are usually the first part that we notice dry, rough skin. You can decrease raw, dry skin by wearing gloves, particularly before going outdoors in the winter, performing tasks which require you to get the hands wet, or getting greases, chemicals, or other substances on the hands. Add moisture to your home air by using a humidifier. Shave smartly. Shaving could irritate your dry skin. When shaving unwanted hair, you are scraping off the natural oils. The best time to do it is after having a shower, in accordance with the American Academy of Dermatology. The hairs become softer and more pliable after having a bath, thereby making shaving much easier. Use a shaving gel or cream, then shave in the direction that the hair is developing in order to protect the skin. Warrant that your razor is sharp. The dull razor blade could lead to extra irritation. Thus, remember to change your razor blades usually. If you use a used blade, soak it in the rubbing alcohol in order to cleanse it. Protect your skin from sun rays. Sun damage is considered one of the major causes behind the wrinkles, dry skin, and roughness. Prevent that damage by using a broad-spectrum SPF 30 sunscreen all year round and also dressing properly. In the cool weather, you should dress in layers in order to prevent overheating as well as perspiring too much. Both of them can irritate your skin. In order to prevent chapped, swollen, dry lips in winter, you should take advantage of a lip balm having SPF 15. In summer, you should wear loose, light, and long-sleeved shirts when being outdoors. Also, wear a 2-inch wide-brimmed hat in order to shade your ears, neck and eyes as well. In reality, dry skin is not a serious health issue, yet it could produce serious complications, like chronic eczema (red patches) or bleeding from fissures which have become deep adequate to disrupt the capillaries in the dermis. 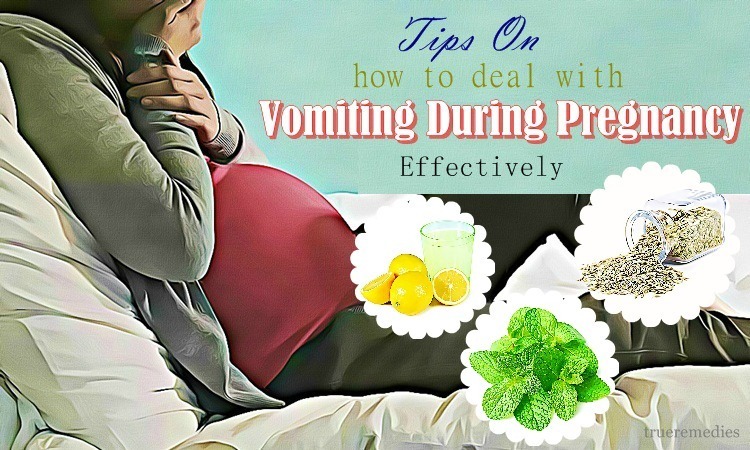 Besides, another possible complication is the secondary bacterial infection (pus, swelling, and redness) which might require antibiotics. 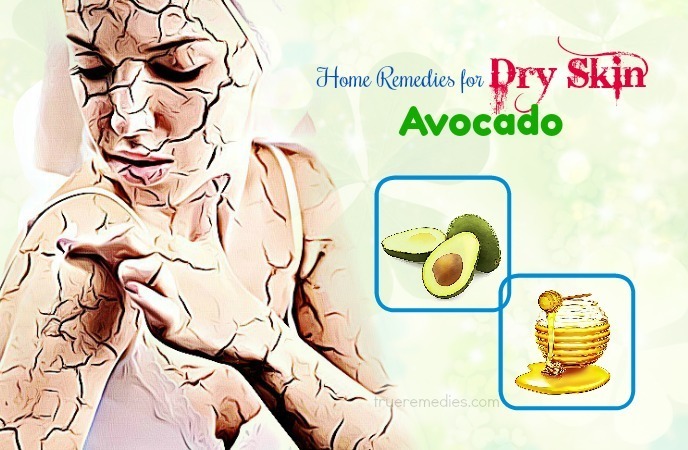 The above are natural home remedies for dry skin which will help you get smooth skin without using harmful cosmetics. However, see a dermatologist if these home remedies for dry skin do not work, or if your dry skin becomes very scaly or bleeds. We will write more about natural beauty tips in our Home Remedies page. Keep reading! For any contributing ideas about this post, feel free to drop your words at the comment box below!